Grilled meat and seafood specialties. Montauk Seafood Grill - Where the oceans meet the mountains. 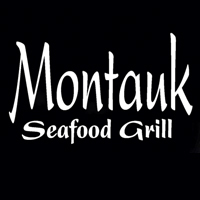 Montauk Seafood Grill specializes in fresh seafood and meats from around the world.